In order to be competitive in the 21st century, MCISD students must have the opportunity to develop proficiencies in listening, speaking, reading, oral & written conventions, writing, and research. MCISD Language Arts teachers are committed to using scientifically research-based instructional techniques and best practices to ensure their students’ success. We would like to introduce you to our new initiative to promote literacy and the quality of instruction taking place in our classrooms. Together, let us demonstrate what our children do in the classroom setting and at home. 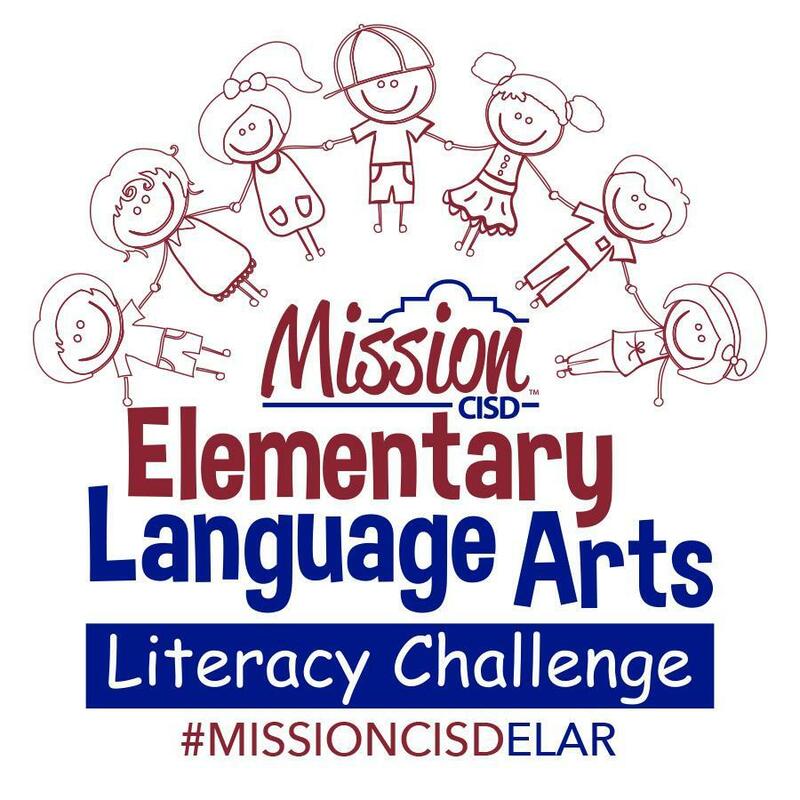 Use the #MissionCISDELAR to promote our literacy activities within our community.